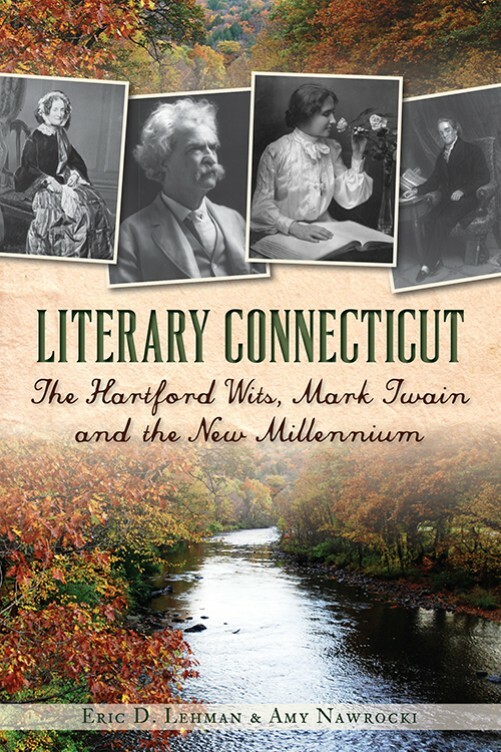 Literary Connecticut: The Hartford Wits, Mark Twain, and the New Millennium is now available from the History Press. This is my third collaboration with Eric D. Lehman–the best husband and writer in the world. 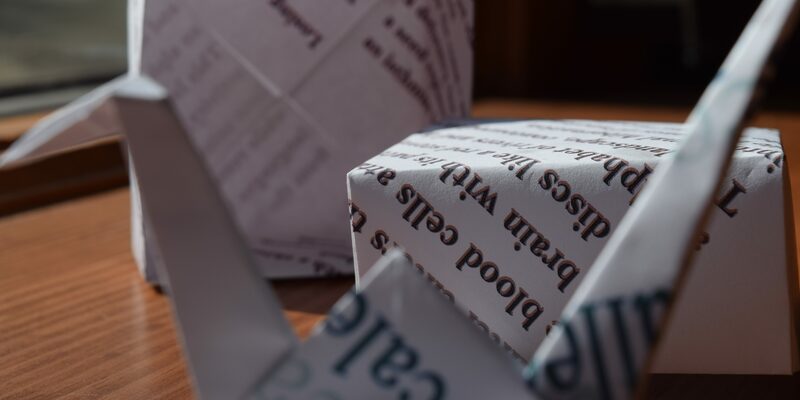 Learn about your Connecticut ancestry through books, poems, and plays. Our copies arrived today in the mail!